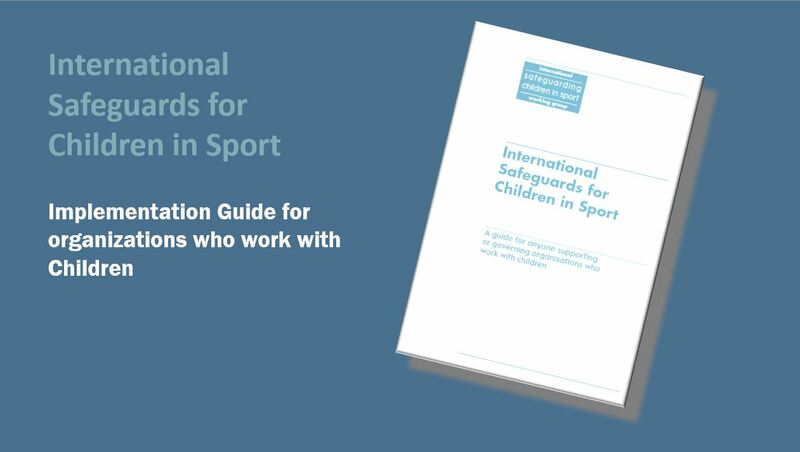 Based on a set of child safeguarding standards drafted in 2012 by a working group of international youth, sport and development organizations, coordinated by UNICEF UK, with support from UNICEF, and based on the work of the Child Protection in Sport Unit (CPSU) of the United Kingdom’s National Society for the Prevention of Cruelty To Children (NSPCC), the Safeguards were formally launched at the Beyond Sport summit in Johannesburg, South Africa in October 2014. 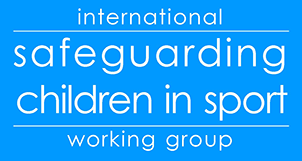 The Institute is part of a select group of 40 sport and development organizations from across the globe working with UNICEF UK to further develop, implement and test the Safeguards by making them an integral component of the Institute’s SmartTeams™ program, a series of best health and safety practices it is currently developing with a group of U.S.-based experts for implementation by sports programs across the country. In 2014 MomsTeam Institute | Smart Teams program piloted the Safeguards in youth football programs with over 10,000 players ages 6 to 13 in Texas, South Carolina, Michigan, Oklahoma, and Arizona. In the fall of 2015, the Institute returned for a second year to Grand Prairie, Texas to work with administrators, coaches, parents and 2,200 youth football and cheer athletes in implementing the Safeguards. Foundation level. 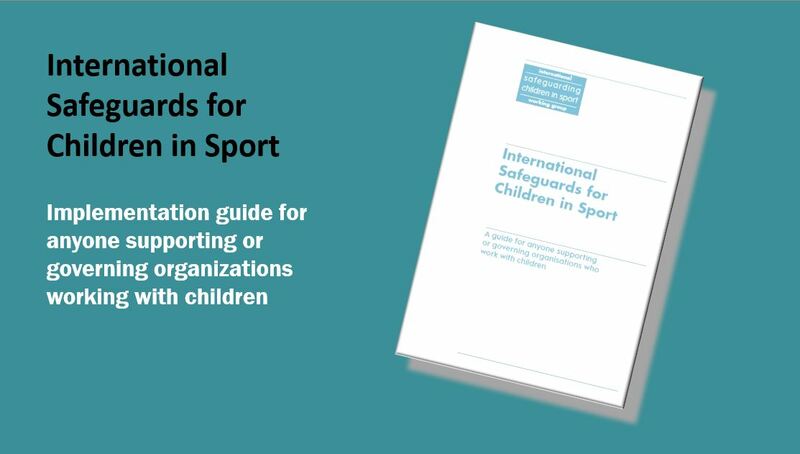 The SmartTeams™ best practice checklists will be used to raise awareness in a youth sports organization about the need to minimize the risks faced by athletes in the program and inform discussion around the next steps towards implementation. Preparing to implement. The SmartTeams™ best practice checklists will be used by the participating youth sports organization to conduct a review to identify current strengths and weaknesses in relation to minimizing the risks faced by children in the organization. Action Planning: A written plan is developed which details the steps which will be taken to implement the SmartTeams™ best practices and International Safeguards, who is responsible for these actions, and a timeline as to when these actions will be implemented. Implementation. Strategies and systems outlined within the SmartTeams™ best practices and Safeguards are implemented. Maintaining and Embedding. The SmartTeams™ program is reviewed on a regular basis (at least every 3 years) and is further developed based on the experiences of children, parents, coaches, and administrators.